Last week, the bravery, and dedication of a midwife at the Kunkwa Health Centre in the Mamprugu Moaduri District of the Northern Region, Sophia Safia Sulemana, was recognized and consequently honoured by the Nursing and Midwifery Council of Ghana (N&MC) after she had helped a pregnant woman successfully deliver her baby while on board a bus. 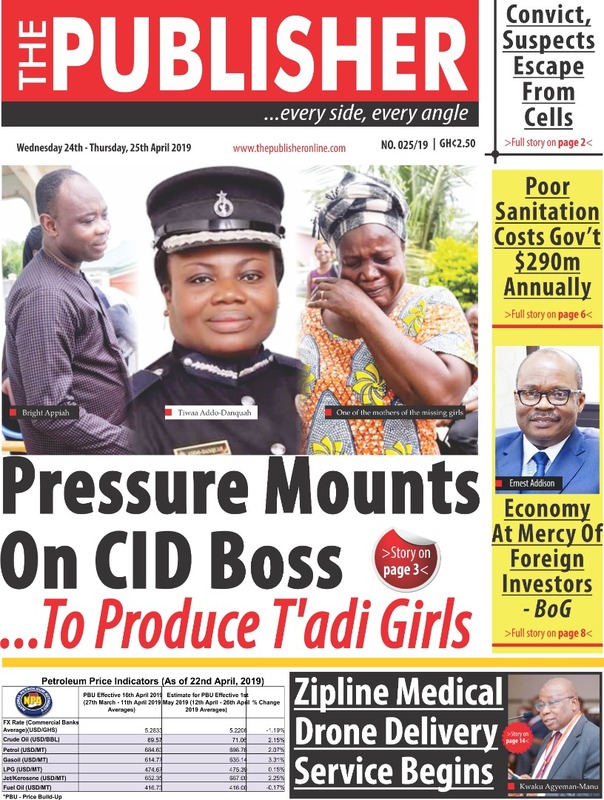 The heroic nurse, who was on board a Bolgatanga-bound bus from Accra when a pregnant woman complained of pains, used her little experience to ensure that both baby and mother came through safely. According to reports, the freshly-inducted nurse used improvised polythene bags as gloves to receive the baby, got a blade from a passenger to cut the umbilical cord of the baby, and pulled out a string from a sack to tie the cord. The heroism of the nurse in helping the woman successfully deliver her baby is said to have happened around 3:00am of Sunday, 23rd September, 2018. A statement from the N&MC commended Ms. Sulemana for her bravery and professional display in saving the woman and her baby. “The news of her professional display got to our attention through social media. Upon further enquiries, we established the veracity of the story and invited her to our head office in Accra to officially commend her,” the statement said. The N&MC further praised her for exhibiting great dedication and experience in helping “the panic-stricken mum to keep calm, before catching the newborn child in her arms”. Health Minister, Kwaku Agyeman-Manu, was also full of praise for the nurse, saying “had it not been her intervention the story might have been different”, and went on to present a motorbike, a hospital kit and a Citation of Honour to her. Since then, there had been an outpouring of praise for the heroic works of Sophia, more so for the fact that she is one of the 5,000 nurses, nurse assistants and midwives inducted into the profession recently. THE PUBLISHER wishes to join the rest of the world in recognizing the bravery of Ms. Sulemana, whose dedication to duty, as captured in the story, could make Florence Nightingale proud in her grave. The paper, however, thinks the young nurse deserves more than a motorbike. While we appreciate the fact that the Nursing and Midwifery Council of Ghana did its best in giving her a citation and a motorcycle, we find it unfortunate that the Ministry of Health (MoH), and for that matter the Government of Ghana (GoG) didn’t give her anything. Here is a fresh nurse who was not on duty, yet mustered the courage, psyched herself and saved two valuable lives on a ‘mobile labour ward’. If she had lost both mother and child (or either one of them) many people would have questioned why she did not redirect the bus to the nearest clinic. Yes, she might not have done what she did for any monetary gains, but since we have decided to highlight her effort as something worthy of emulation, we think the authorities could have given her ‘something better’, maybe a scholarship package or a small car. After all, we don’t reward police officers who singlehandedly foil robbery attempts with motorbikes. What is worth doing, they say, is worth doing well.